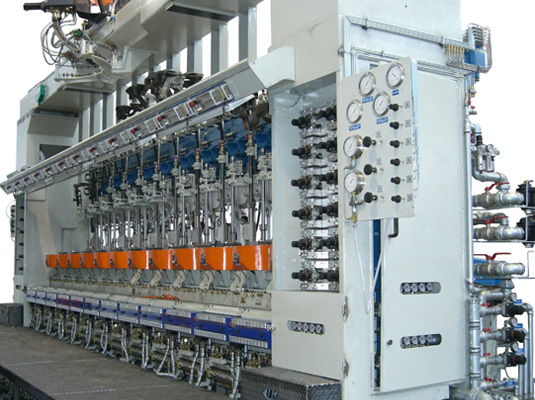 Manual device for on-off delivery of cooling air inside forming machine modules. This type of Mould Cooling System called On-Off allows the adjustment of the air flow only in the position of max opening and max closing of the gate valve. No intermediate adjustment is foreseen. 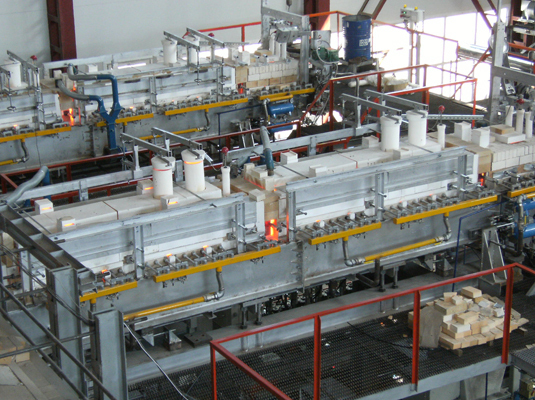 The movement of the gate is carried out by means of pneumatic actuator, connected to a solenoid valve manually driven through a control panel. 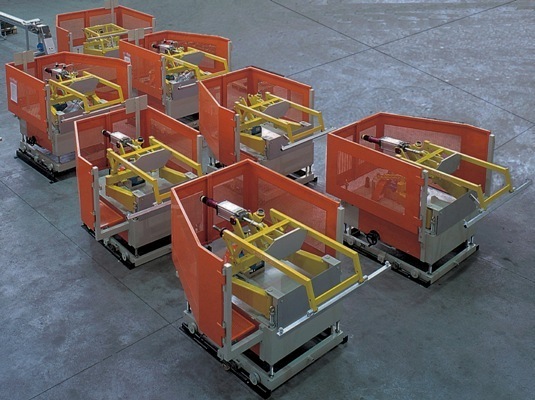 This system works independently on each section of the Forming Machine.